Library Lab uses a library model that allows schools to purchase an affordable annual membership determined by student enrollment and grade level. Membership grants teachers unlimited borrowing from our equipment library valued at over $80,000, as well as access to lesson plans, training, and one-on-one support sessions with our staff. Teachers search and reserve equipment through our website, as well as explore lesson plans. Library Lab staff packages the equipment and prepares associated trainings. The teacher picks up their equipment order, puts it to use in their classroom, and returns it when the lesson is done. Library Lab staff performs routine maintenance, so the equipment is ready for use in the next classroom. 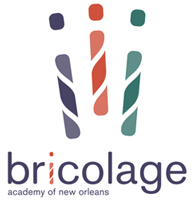 We offer annual memberships to all schools in the Greater New Orleans Area. 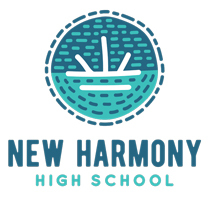 Memberships are based on the school’s grade levels and student enrollment. Discounts are available for charter networks with multiple schools. For complete information about membership pricing, see below, or contact us directly. Access to $80,000+ in STEM classroom equipment. Support services for planning and lesson implementation. Structured networking with a community of educators. We are currently enrolling schools for the 2018-19 school year. Contact us today to learn about how we can help your school achieve its goals for STEM education.